Celebrating Halloween is all about having fun. No one cares about pagan beginnings, superstitions, or enacting rituals—we’re just having fun pretending for one night to be something we aren’t. And, with a bit of pre-planning, you can throw the best Halloween party ever! These tips will serve you well whether the party is for children or adults. For instance, you’ll want to serve some sort refreshments, but a child’s menu will be different from that of an adult. The first item up for discussion is where the party will take place. Depending on the amount of people expected, it can be held in your home, a community center, a barn, the back yard or a rented “haunted” house. The location must be checked for possible hazards that could cause harm to a guest and to protect you from liability. Be sure to have a back-up plan if yours is an outdoor party and the weather doesn’t cooperate. Once you have deemed the location safe, move on to choosing a theme. Let me say that it isn’t necessary to have a theme. I mean, Halloween is the theme, right? But choosing a particular theme can be a lot of fun too and it helps guests decide on a costume. For example, rather than scary costumes, children might find it great fun to dress up as their favorite cartoon character (Hello SpongeBob Square Pants) or consider a well-known movie like the Wizard of Oz and pull the costumes and decorations from that. 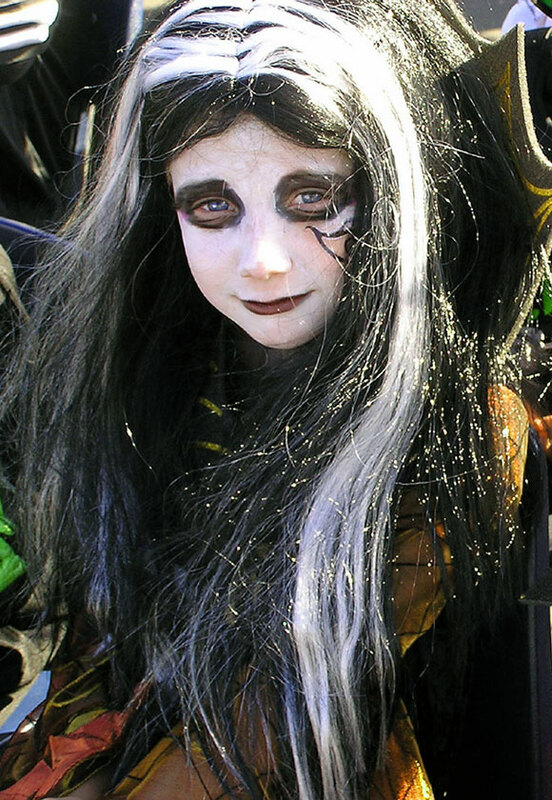 A grave-yard theme will bring out ghosts, zombies and witches! The options for adults are unlimited. Possibly a theme from the new and popular “Twilight” series, a particular time period (roaring 20’s, the 60’s, etc. ), well known heroes and villains, reverse gender, famous couples—really the sky is the limit. Be sure to think of the decorations you will have to provide based on your theme. Once you’ve made your decisions, get the party invitations out early—at least 2 weeks ahead of time. Be clear on the theme, location and allotted time for the party. If it’s a children’s party, reassure the parents that there will be adequate adult supervision but invite them to come with their child as well. Drop off and pick up times must be clearly stated unless you plan to have the children overnight. Have a camera ready to capture everyone in their glory! Keep a copy for yourself and either send a copy home with each guest or follow up by sending them one at a later date. If you plan to sponsor a party every year, get an album where you and guests can look back over the years together. Choose your menu, whether it be a sit down dinner for adults or finger food for the kiddies. 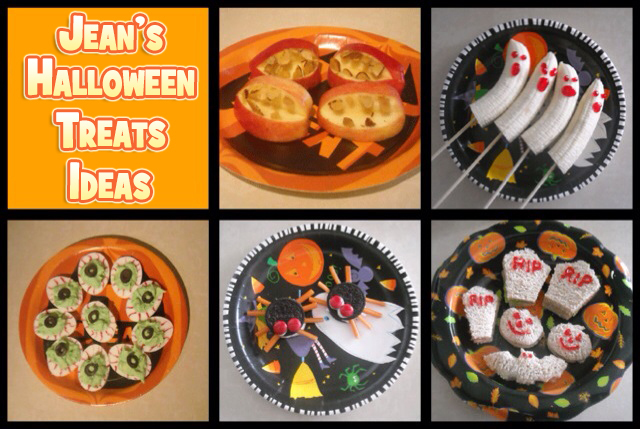 Keep the holiday in mind with pumpkin soup or pie, and serve “gross” food like eyeballs, bloody fingers, etc. 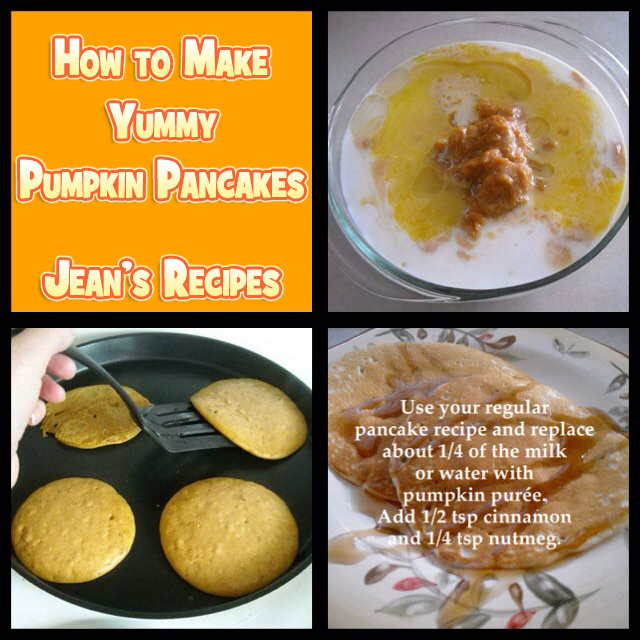 You’ll find plenty of recipes on-line. The main thing to remember about food is to have plenty of it! Serve drinks with yucky names like nuclear waste (green kool-aid with dry ice) or sewer water (with gummy worms) and add food coloring to alcoholic beverages. Try to have a flow to the party so that you can keep control. Plan games for kids that involve action but don’t last very long. Try tossing a little pumpkin for musical chairs or pin the broom on the witch, for example. Kids like to dunk for apples too and love treasure hunts. For adults, pin or tape the name of someone famous on the back of their costume when they arrive. Throughout the night they are allowed to ask yes or no questions of the other guest until the correctly guess who they are. Remember that adults like to have some time to talk during a party so allow for this between planned events. And finally, don’t let anyone leave your party empty handed. Besides prizes won at games, provide favors for all. Little bags of candy, popcorn balls, simple toys and noise makers, their photo, toasted pumpkin seeds, pumpkin cupcakes—you get the idea! With forethought and planning, your Halloween party will be a success and talked about for months. Remember, it’s all about having a safe and fun celebration!